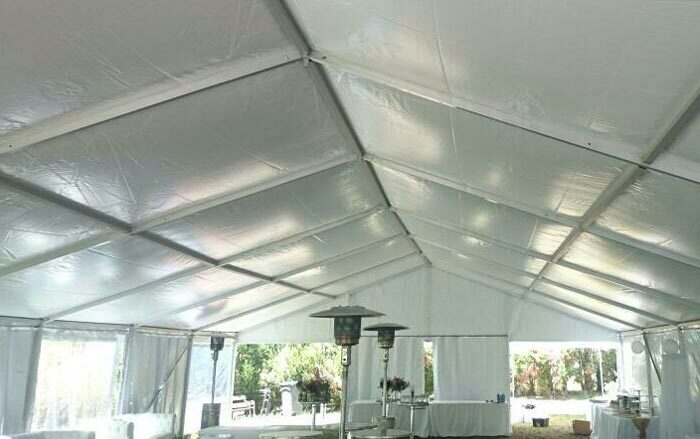 Incorporating A & L Party Hire & St. Marys Party Hire. 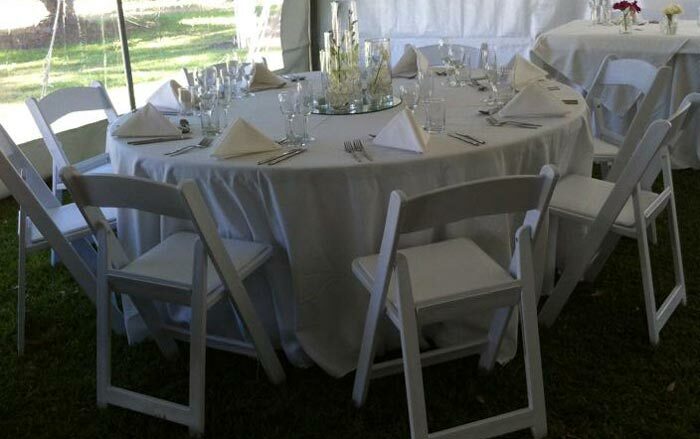 Outwest Party Hire is a family owned and operated business with over 23 years of experience, areas we cover include and are not limited to Penrith, Blue Mountains, St Mary's, Liverpool, Fairfield, Blacktown, Windsor and Richmond. We can cater from small back yard parties to corporate events and wedding functions. 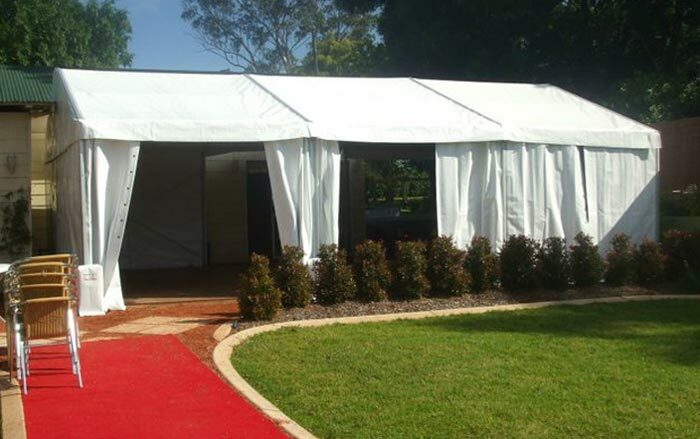 We supply marquees, marquee silk lining, free standing structures, tables, chairs, dance floors, heaters, catering equipment, and more. With our friendly staff and quality work we receive great advertisement from our customers via 'Word of Mouth' sending their family and friends our way too. All prices include GST, delivery costs not included. Contact our friendly staff for your party hire equipment needs in Penrith, and be rewarded with our quality work.